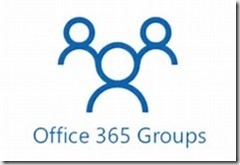 Office 365 Groups: Default Sharing Settings Relaxed – What Me Pa..Panic? 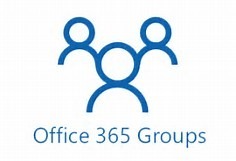 When Office 365 Groups first shipped sharing with External Users was disabled. Over time that default policy was changed to allow sharing with External Users who were already in your Azure AD. In other words you could share with External Users IF you had already shared something else in your environment with that External User. Based on user feedback this default sharing policy is being further relaxed to allow sharing with any Authenticated External User. Anonymous Guest links will still not be allowed. This change will loosen the security settings in Office 365 somewhat, but should also make the experience more predictable since it matches the setting in most other sites that allow External Sharing. So as long as you are aware of the change it should be a good move. Next Next post: MVP for the 10th Year!